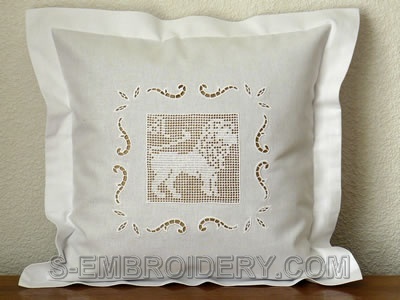 The set includes 1 freestanding lace crochet square with a zodiac sign of your choice and 2 cutwork lace machine embroidery designs. 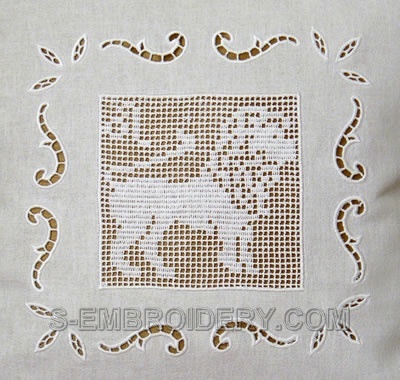 You receive 1 (one) machine embroidery files in one of the supported formats as well as design information and instructions in PDF format. Note: FSL crochet squares with all 12 zodiac signs are available as a set with a very attractive price - SKU 10499 Zodiac Freestanding lace crochet squares set.